- Large Bulky Items Exempt from Free Shipping. 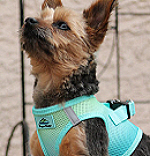 Shop our Harnesses - Tiny thru Big Dog Sizes! 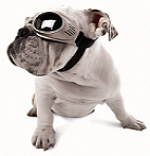 Protect your pups eyes from damaging UV Rays! 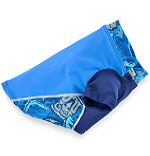 Sun Protective Dog Shirts for Small - Big Dogs. 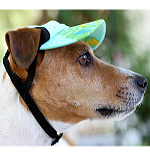 Popular Sun Protective Visors protect your dog from the sun! Enjoy our Free Shipping over $49 and our affordable prices! Treat your pup with a brand new bed! Our beds are not sold in Big Box or Discount Stores. We only offer high quality pet beds that will last for years! We have a large selection to fit in to any size dog and any decor! 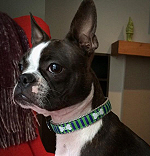 We have the largest online selection of Preston Dog Collars & Harnesses. High quality and made in the USA! 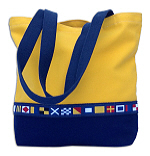 Design a matching tote for shopping, the beach, or carrying your pups necessities to grandma's house. Be sure to shop our Sun Protective Rashgard shirts and matching visors, a necessity for any active dog. Don't forget the shades! Sign up for our Newsletter for Promotions, Daily Specials & Contests! 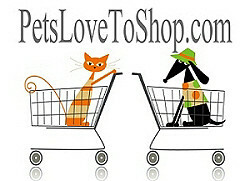 Please check back often, we are adding new products every week to help make owning a pet easier and fun!